According to the American Academy of Pediatrics’ book Caring for your baby and young child: birth to age 5 (2009), arriving at 36 months marks an important moment in your child’s social and emotional development. 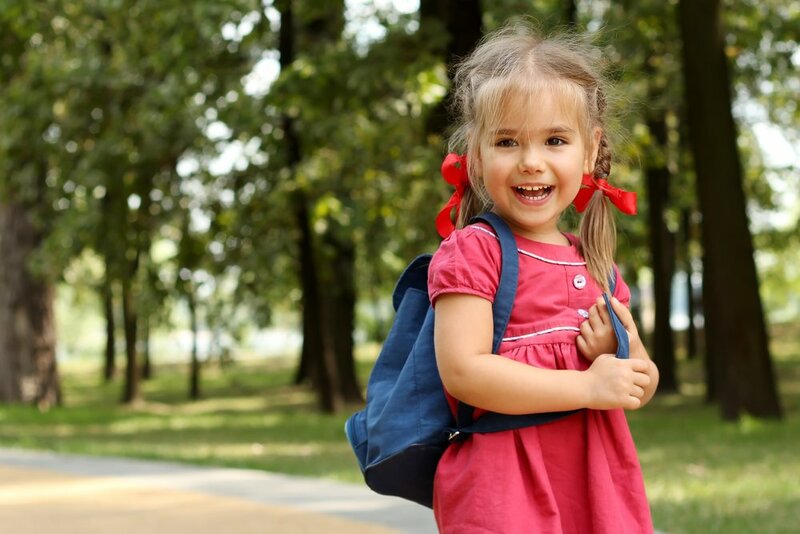 Around this age, you’ll notice that your daughter has already achieved many social milestones when compared to her social skills of last year. You will see how your kid will be very interested in interacting with other kids, instead of staying with you or play independently side-to-side with other children. You might sense that your child has gotten better at tolerating frustration, ending temper tantrums, or sharing with others. As her sense of self and identity grows, you’ll discover that your little one starts having specific playmates that she drifts towards as the first friendships start to arise. This means great news for you! After the so-called “terrible twos”, you’ll probably have calmer playing sessions in your horizon! Although sometimes kids are able to solve conflicts with playmates on their own, keep encouraging her to engage in positive social behaviors, as this will prove enriching to your child’s emotional intelligence and relationship-building skills.